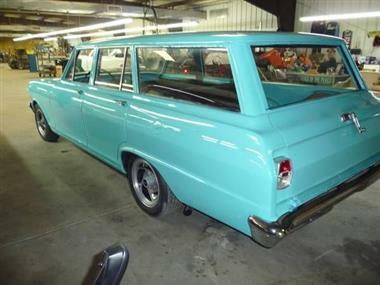 1964 Chevrolet Nova Wagon - Mint Condition Want the feel of raw American horsepower again? Look no further! 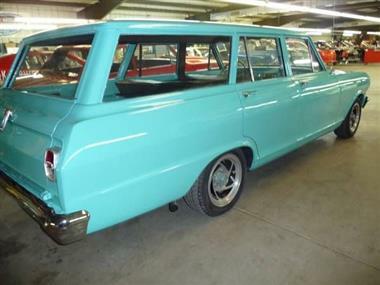 This Chevy Nova Wagon will slam you right back into the era of pure American muscle! 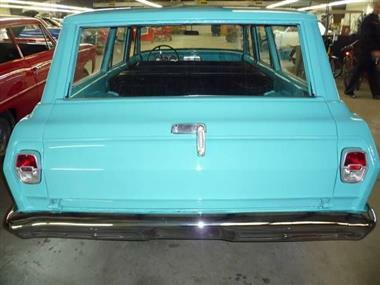 The Specs: 1) This car was completely disassembled and painted...and of course rebuilt. 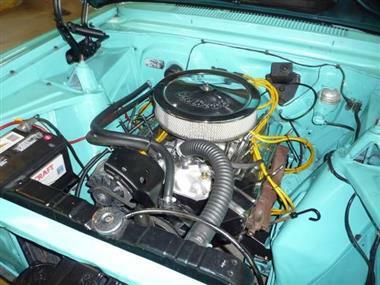 2) Newly rebuilt 350 with aluminum intake and Edelbrock carb, so we figured wed use a mild cam in it as well. 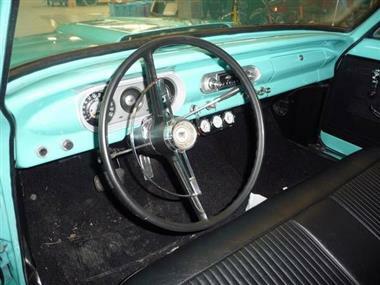 3) Newly rebuilt Powerglyde transmission by Cooks. 4) New disc brakes. 5) New carpet. 6) New dual exhaust. 7) New headliner. 8) New cowl hood. 9) New door panels with brand new handles inside and out. 10) New seat covers. This entire car has been put back into its former glory! 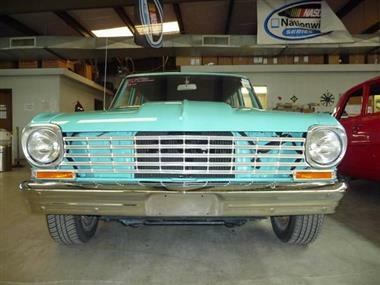 There is absolutely no reason why you shouldnt want to buy this piece of American muscle! 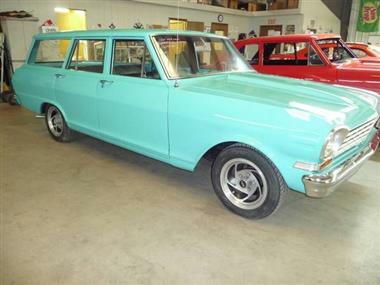 This vehicle is priced $8,384 less than the Average Market Price of $28,284 for a 1964 Chevrolet Nova. This is a Good Deal as it's priced 30.0 % below market avg. The Pie chart below shows the number of ads within different price ranges.